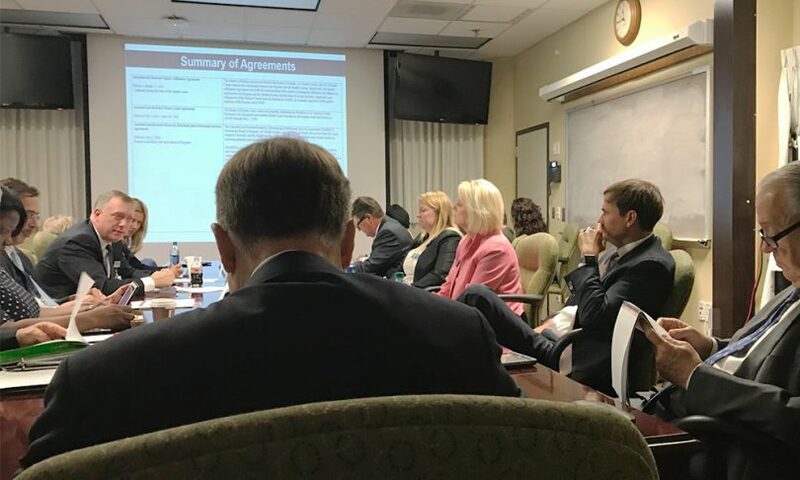 Health system board to meet Aug. 23; Compensation Committee will meet Aug. 14. 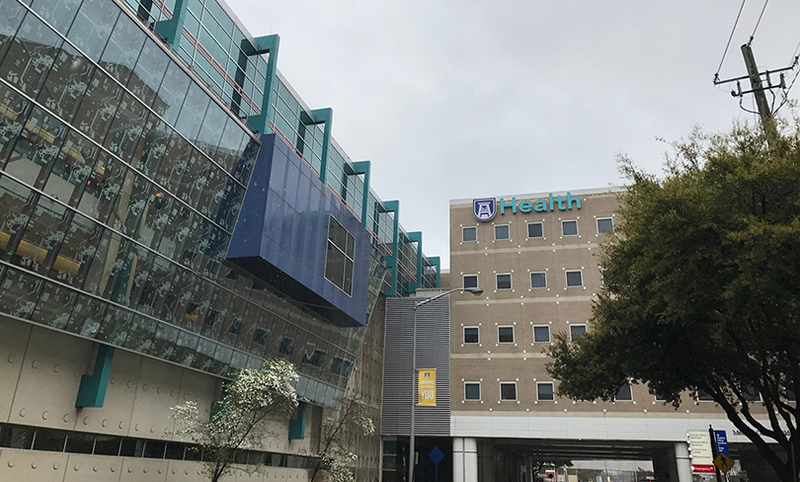 Children's Hospital of Georgia dietitian hosts SUBWAY nutrition workshops for kids. 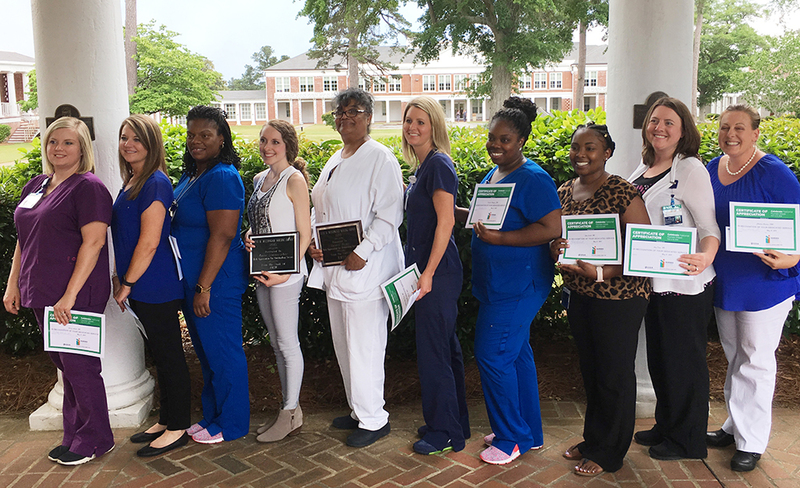 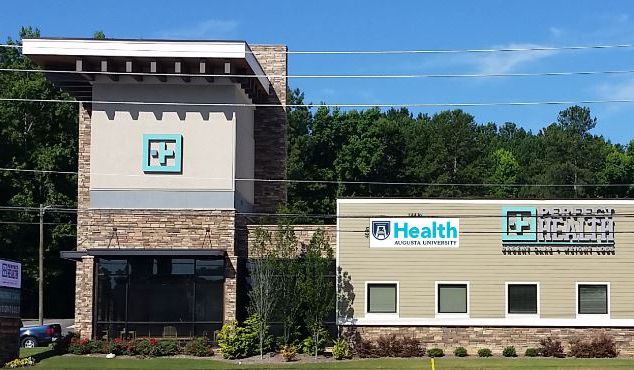 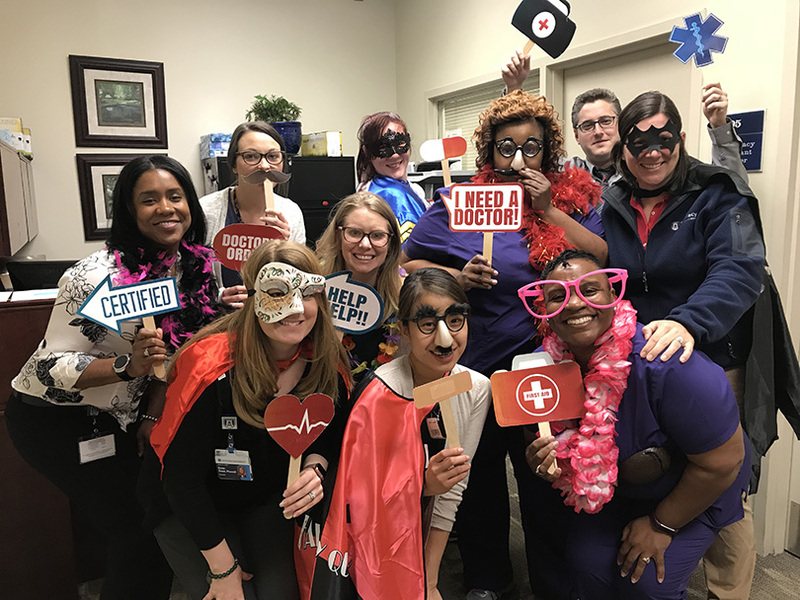 Augusta University Health is partnering with NavCare to deliver specialized care plans for patients with chronic health conditions. 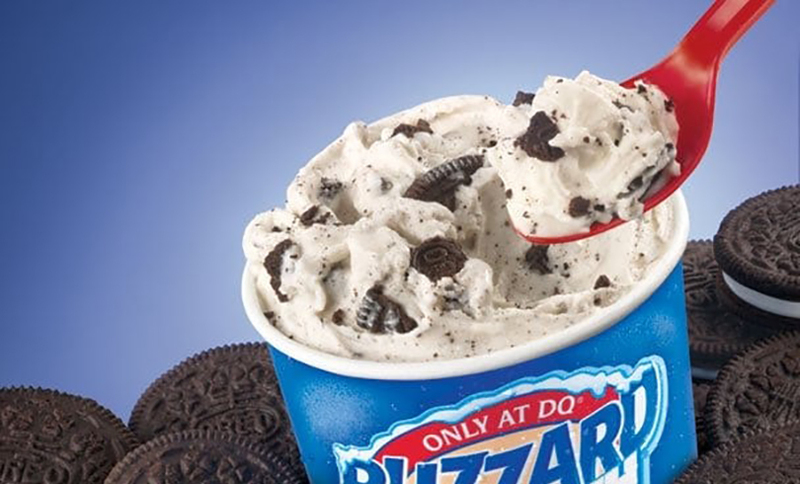 Buy a Blizzard at Terrace Dining or the Children's Hospital Lobby to support Children's Hospital of Georgia on Thursday. 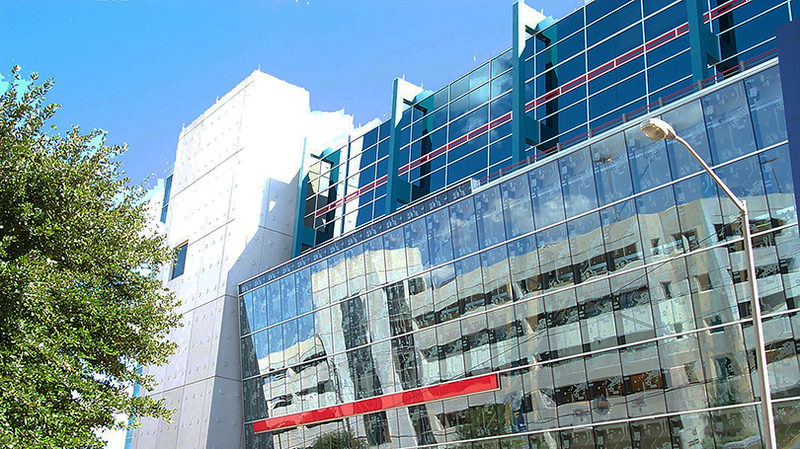 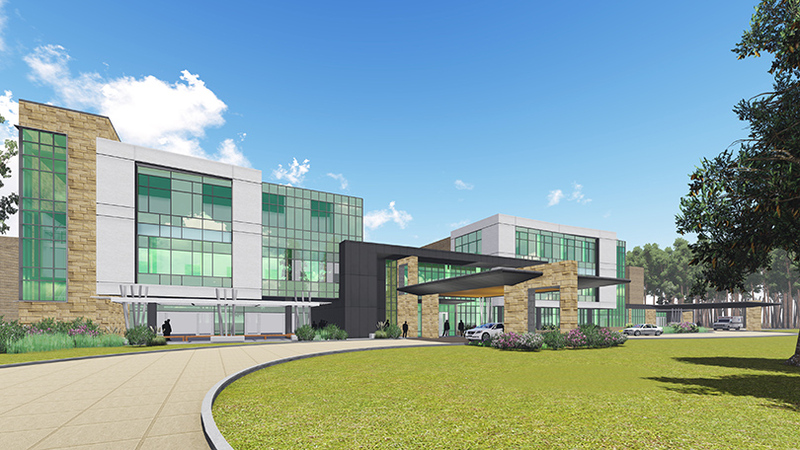 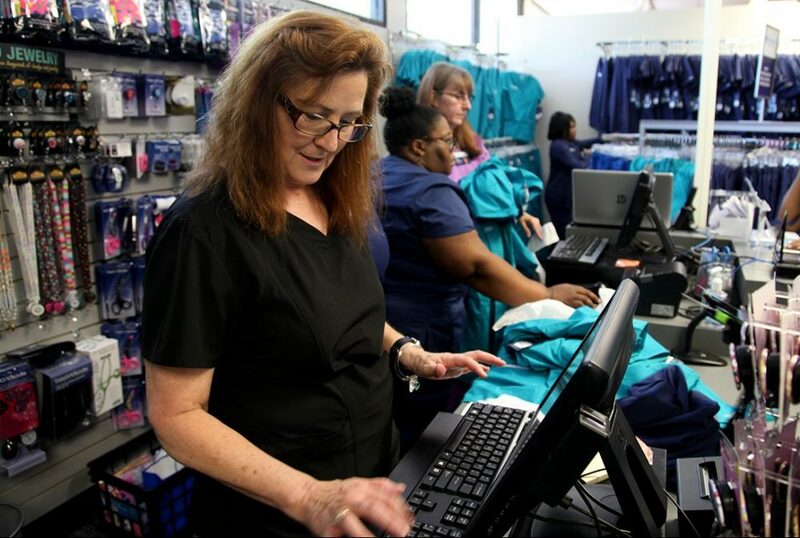 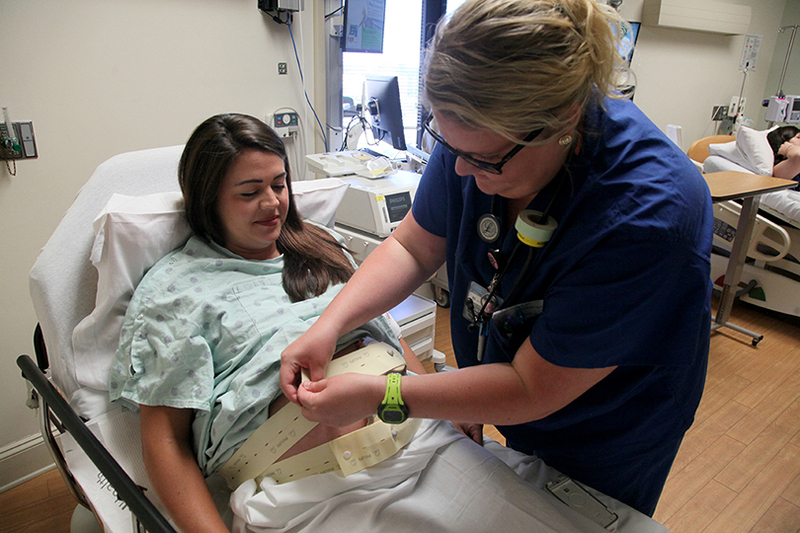 AU Medical Center to open Augusta’s first 24/7 OB Emergency Department. 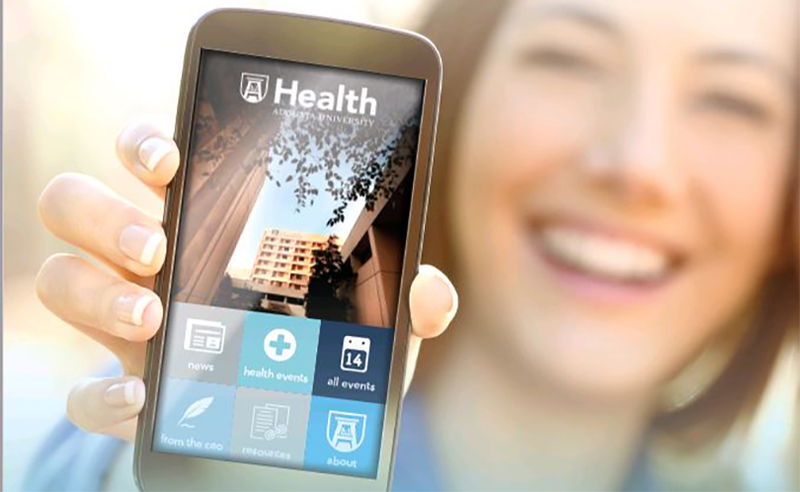 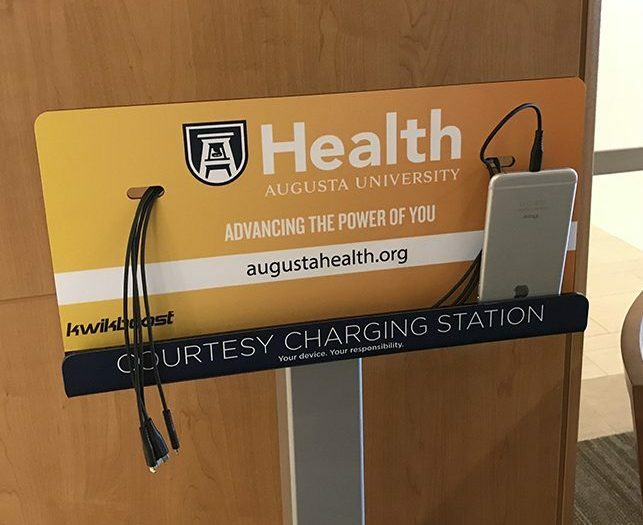 AU Health is rolling out 37 mobile charging stations for patients and guests. 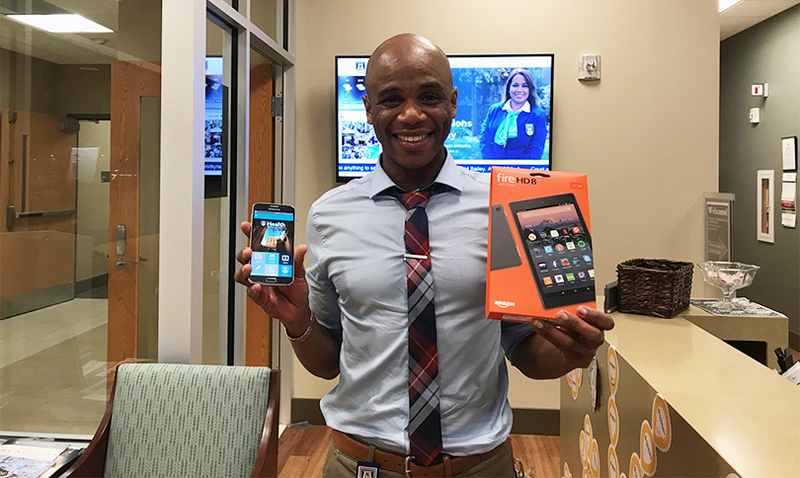 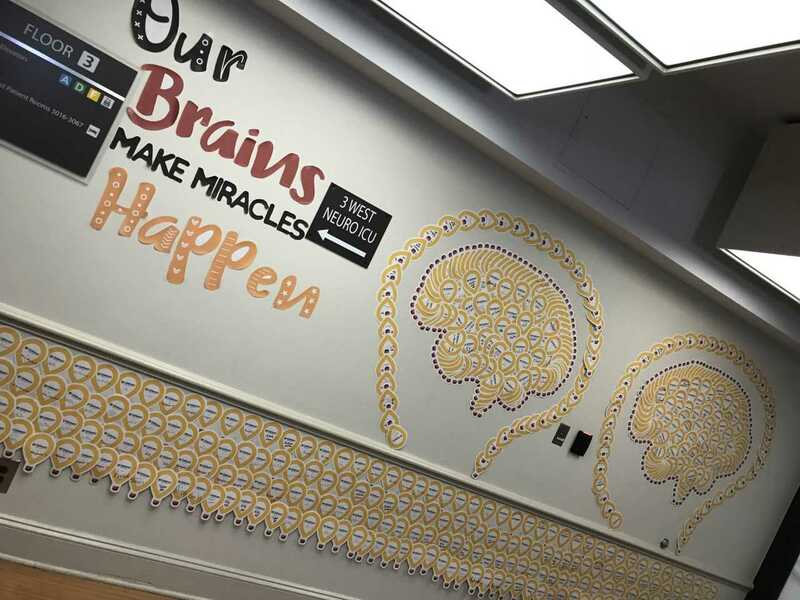 Find out who won the May is for Miracles Contest. 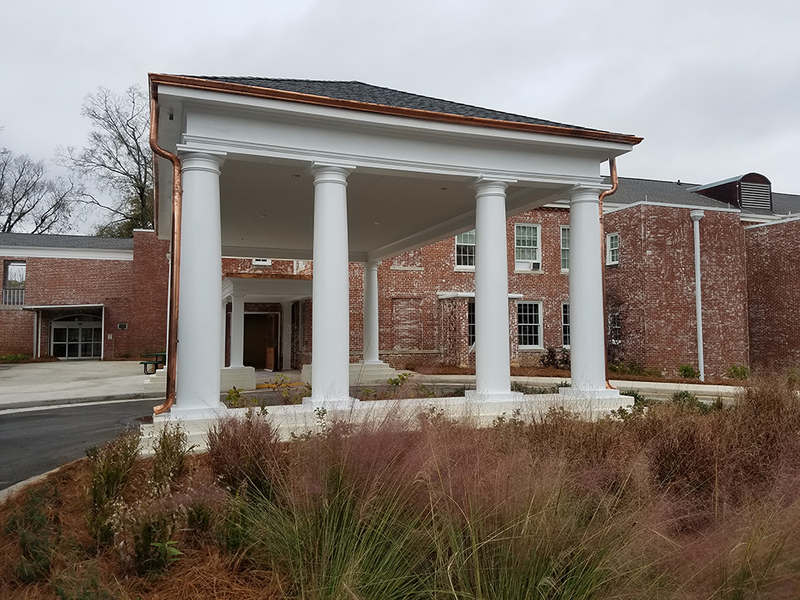 Roosevelt Warm Springs Foundation awards $62,000 to Roosevelt Warm Springs Rehabilitation and Specialty Hospitals to refurbish historic cottage and purchase high-tech medical equipment. 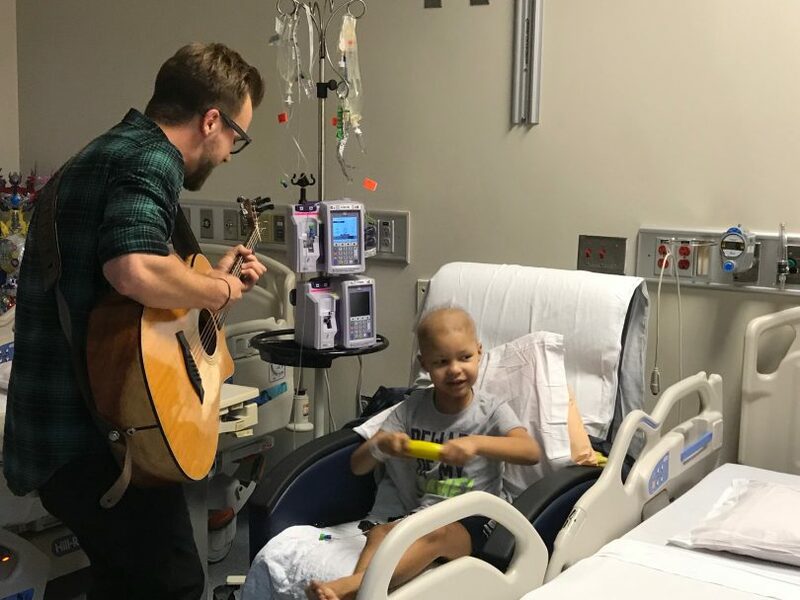 Browse a photo gallery and watch video clips of the Josh Wilson visit at Children's Hospital of Georgia. 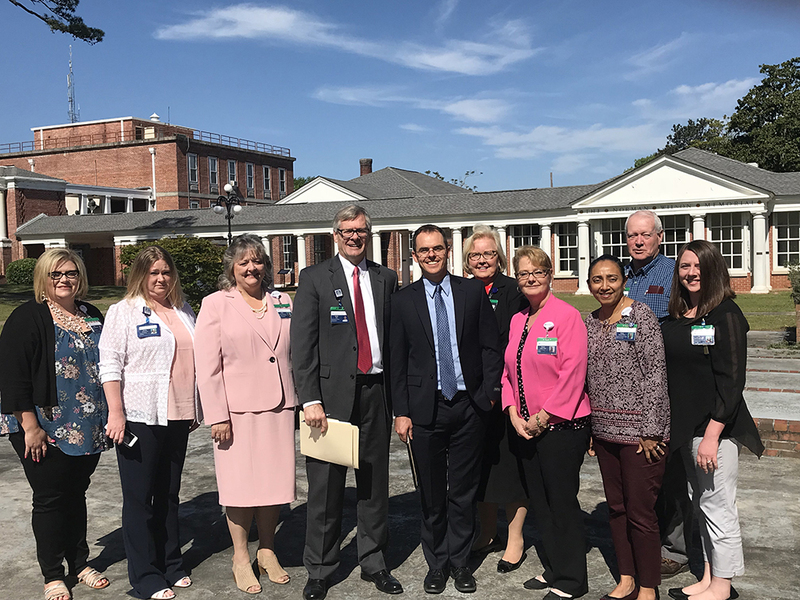 The staff at Roosevelt Warm Springs Rehabilitation and Specialty Hospitals welcomed Dr. Matt Roosevelt, great-grandson of President Franklin D. Roosevelt, on a visit in April.